We are a Certified public accounting & consulting firm with 3 Minnesota locations. Smith Schafer is a mid-sized firm with the expertise and resources of a large firm, but with the personal contact and close relationships you would expect from a smaller firm. Richard Smith and Orlin Larson co-founded Smith Larson and Co. in Rochester, Minn. Within five years, Al Schafer joined the practice and purchased Orlin Larson’s interest. The partners renamed the firm Smith Schafer and Company, not knowing that this six-person accounting firm would become one of the largest public accounting firms in Minnesota, with three locations and approximately 100 employees. Waters from the Rochester flood of 1978 flooded the downtown, including the Smith Schafer office on North Broadway, leaving all paper records nearly impossible to read. The flood, along with the prospect of new headquarters, prompted the firm to move to a new location in late 1978. Within the next year, the firm added several new staff, including Kim Mahanna and Jim Heydon, who are still with the firm. Kim Mahanna was promoted to Principal in 1987 and asked to run a new Maplewood location. Two years later, the firm acquired a small accounting practice there. 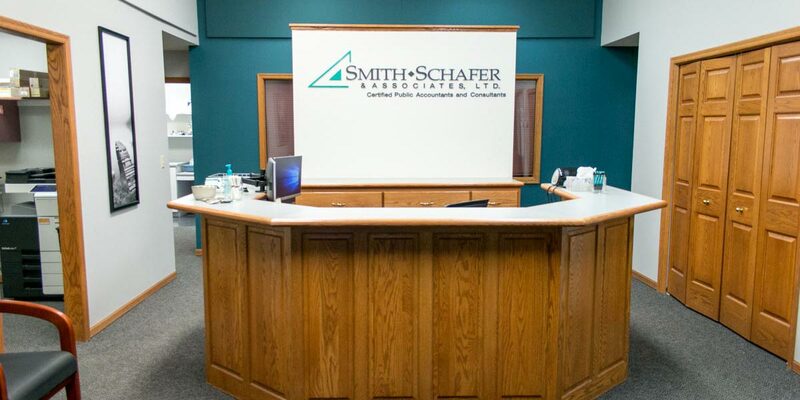 The firm changed its name to Smith Schafer & Associates in 1989. During the 1990s, Smith Schafer attracted several new leaders to the firm who have contributed to our reputation for top-notch technical experience and consistency. They include Dean Richards, Bill Frudden, Jason Miller and Jason Boynton. In 2000, we welcomed Steve Erchul and in 2002 added Mike Malugani. 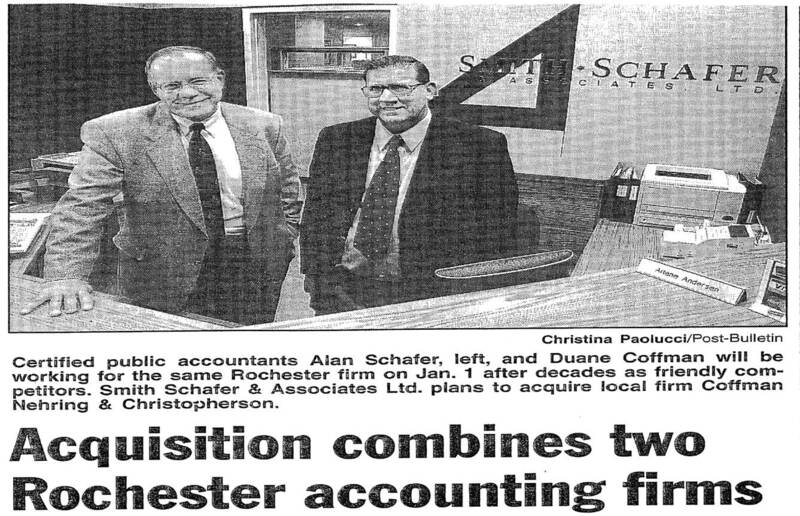 Two Rochester-based accounting firms — Coffman, Nehring and Christopherson and R.S. 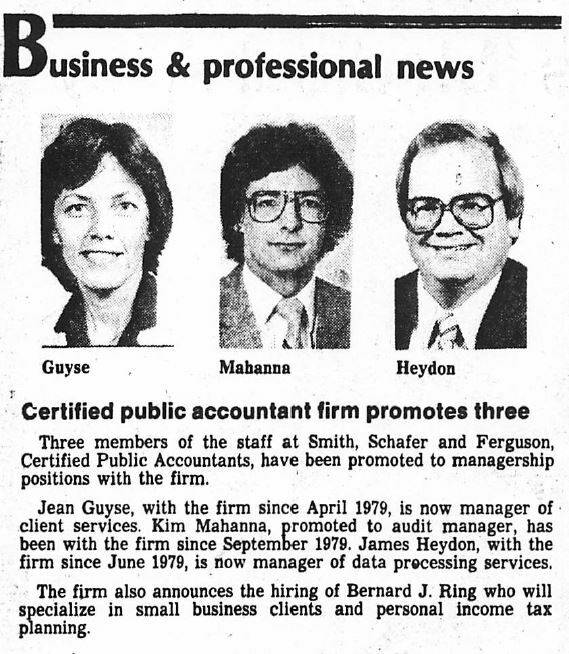 Wayne CPA — were acquired to add expertise to our Rochester office. Firm staff was eventually merged into our headquarters location. In 2007, the acquisition of Graves, McKenna, Lundeen & Almquist PLLP led to the opening of Smith Schafer’s Edina office location. 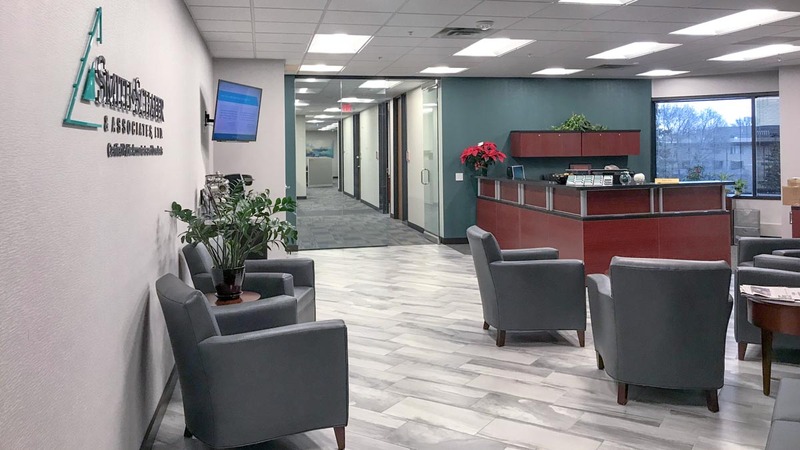 Bill Frudden and Steve Erchul relocated from the Maplewood office to head up the Edina location and Tim Pass became Office Managing Principal of the Edina location in 2013. Our Red Wing office was established in 2011 with the acquisition of Erickson, Rietmann, Roufs and Kiecker, Ltd. We welcomed new Principal Christopher Kiecker. Steve Salveson is the Office Managing Principal of the Red Wing office. Steve Erchul was appointed to Managing Prinicpal in October 2013. Prior to the transition, Al Schafer held the Managing Principal role for 25 years. Mr. Schafer continues to serve clients in our Rochester office. Smith Schafer - A Great Company to Work For! 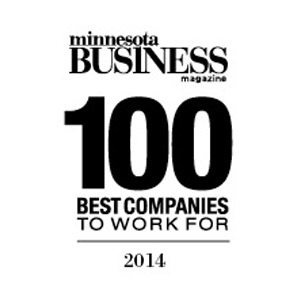 Minnesota Business Magazine announced Smith Schafer is one of the Best Companies to Work For. 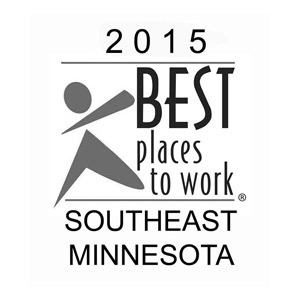 We are proud to have been honored with the Best Place to Work in SE Minnesota Award. Energage named Smith Schafer a Top Workplace. Over 2,000 organizations were invited to participate in this survey. We combined the Edina and Maplewood offices on October 1, 2016. We occupy approximately 11,613 square feet of space in the Valley Square Corporate Center, located in Minneapolis. On January 1, 2017 we merged with BPK&Z. The combined Twin Cities office includes 12 Principals and 38 employees. The merger enhances our ability to serve our clients and provide opportunities for staff growth. 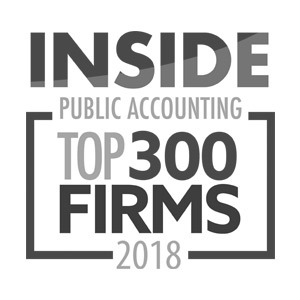 Smith Schafer is proud to announce it has been named a Top Accounting Firm in the IPA 300, by INSIDE Public Accounting (IPA) for the third year in a row. We have been ranked no. 204 on the ranking list for 2018. IPA 300 firms are ranked by U.S. net revenues and are compiled by analyzing the more than 550 responses received this year for IPA’s Survey and Analysis of Firms. This survey and benchmarking report are well respected throughout the profession for being independent, accurate and confidential. 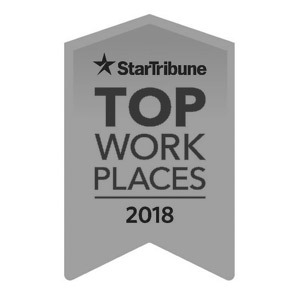 Top Workplace for Third Year in a Row! Top Workplaces recognizes the most progressive companies based on employee opinions measuring engagement, organizational health and satisfaction. Over 2,400 organizations were invited to participate in the survey, and over 71,000 employees shared their views. Smith Schafer Managing Principal, Steve Erchul, is humbled and honored to be included in the list of Top Workplaces, especially since the judges were the employees! Click to watch a short video message from Steve! 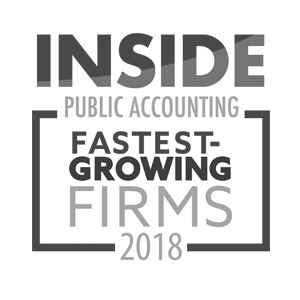 We are proud to be named one of the FASTEST-GROWING ACCOUNTING FIRMS in the U.S. by The Platt Group/Inside Public Accounting. We rank 2nd in the Great Plains region with a 29.8 percent all growth rate! Today, with approximately 100 professionals, we have become one of the fastest-growing CPA firms in the United States. Construction/Real Estate, Professional Service Firms, Hospitality, Manufacturing, Transportation, Government & Nonprofit. Provide high-quality, timely and value-added services to our clients. Smith Schafer strives to show our appreciation and dedication year-round to our clients. “When it comes to client relationships, Smith Schafer’s belief has always been, shop with clients who do business with us,” Managing Principal, Steve Erchul, stated. To encourage our employees to honor this motto, we created the Client Loyalty Program. The purpose of the program is to actively encourage staff to purchase goods and services from clients and to reward them for doing so. Each month, our staff members submit their receipts in order to receive an entry into a prize drawing. The more times they choose to shop with our clients, the more times they are entered into the drawing. One winner is chosen every month and receives a Visa gift card. We are excited to report that in 2018, our staff has spent over $213,772 with our clients! 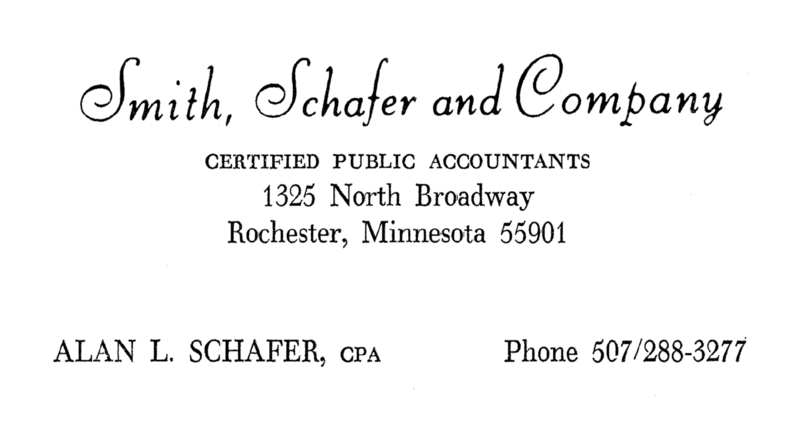 Smith Schafer is consistently recognized as a leading CPA firm in Minnesota. We continue to grow each year, and this recognition demonstrates the loyalty and commitment of our team members and clients. Click here to learn more about our Community Commitment. Smith Schafer is a proud member of PrimeGlobal, one of the top five largest associations of independent accounting firms in the world, giving us access to a wide range of specialists and affording our staff the opportunity to provide special skills to other member firms within the PrimeGlobal association. Click here to learn more about our PrimeGlobal Association Membership.